Do you love food? Maybe you love to cook, or just love to eat. We have something that will make your mouth water. 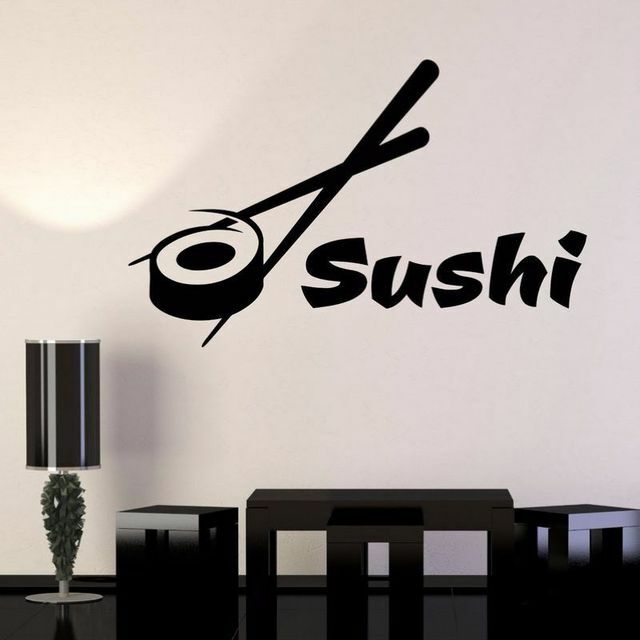 Our food decals are single or full color die-cut designs. 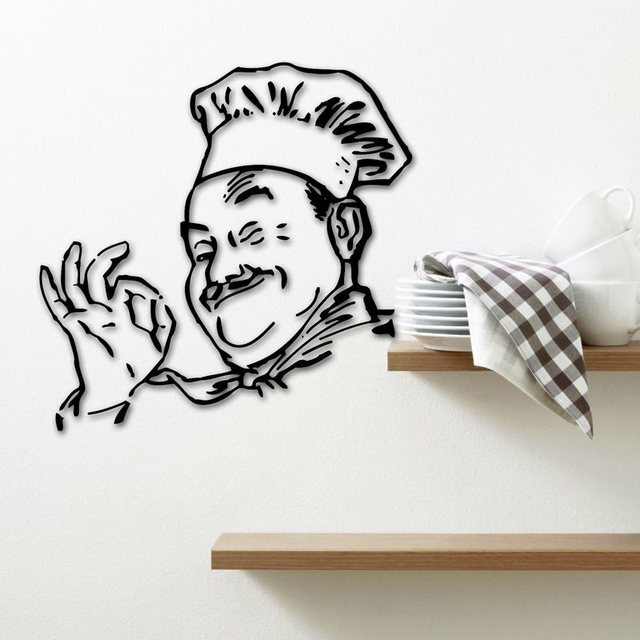 Display art of any food that you can think of! 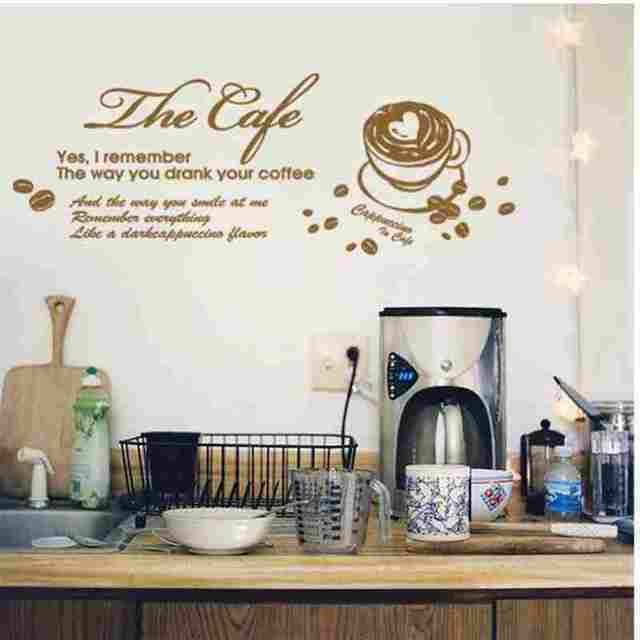 They are great to put in the kitchen in your home and would look even more amazing next to a kitchen wall quote. 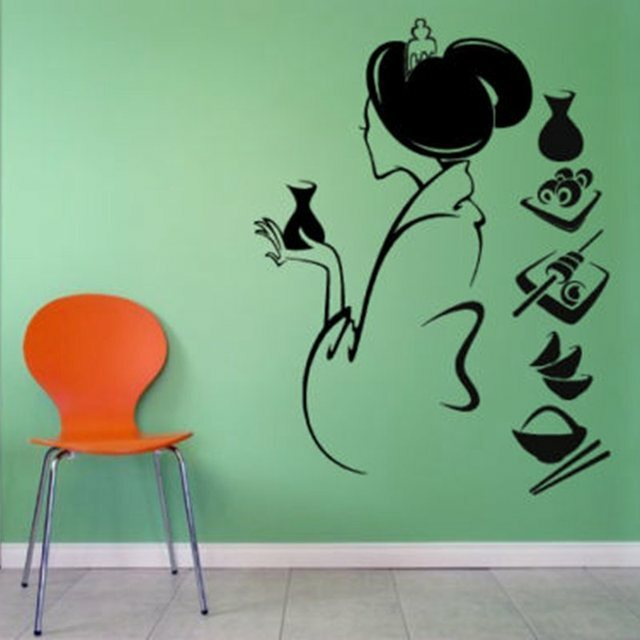 Add more color to your dining room with food or beverage-theme decals. 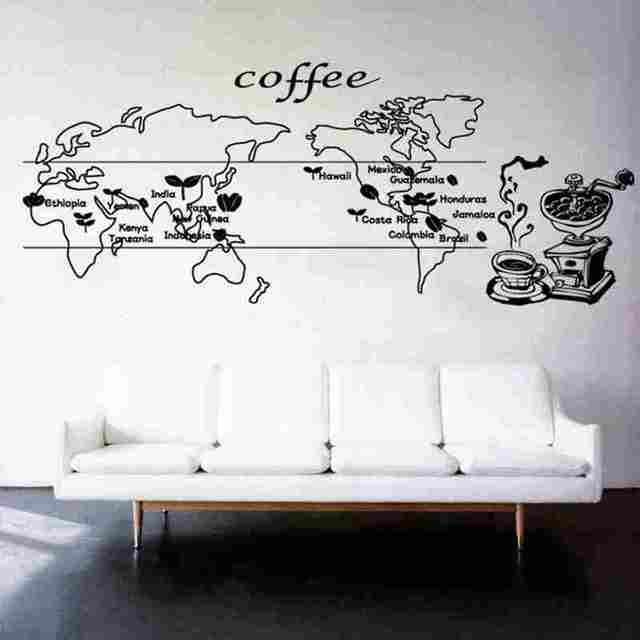 Select from dozens of sizes and colors to create unique décor. 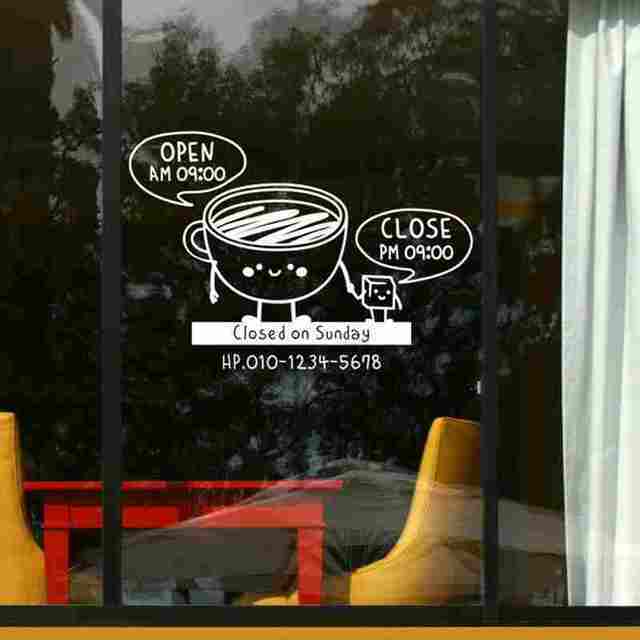 Or, contact our staff to add your own text and designs. 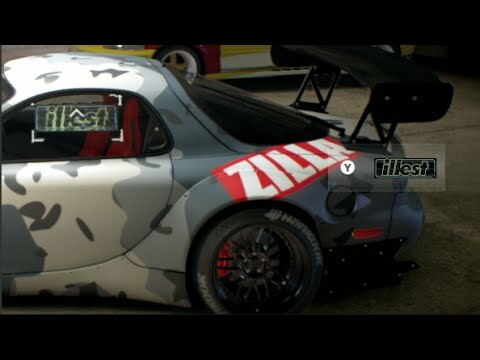 If you can’t find the food or drink decal that you are looking for, contact us and let us know what you’re looking for. You can call toll-free at (866) 723-3726 or email us at [email protected] We can answer your questions from 9 a.m. to 5 p.m. PST on weekdays. 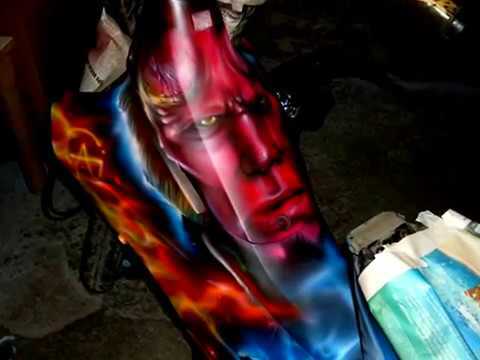 See your great ideas come to life in any size or color that you would like. 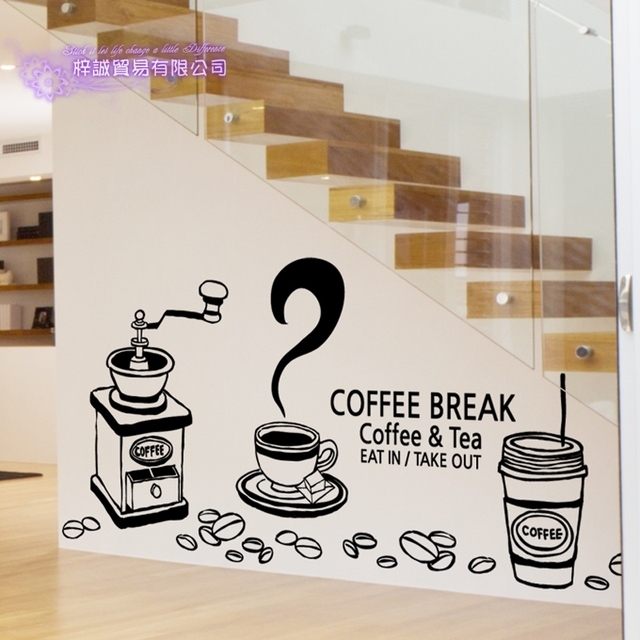 These vinyl decals can be applied almost anywhere with a smooth hard surface. 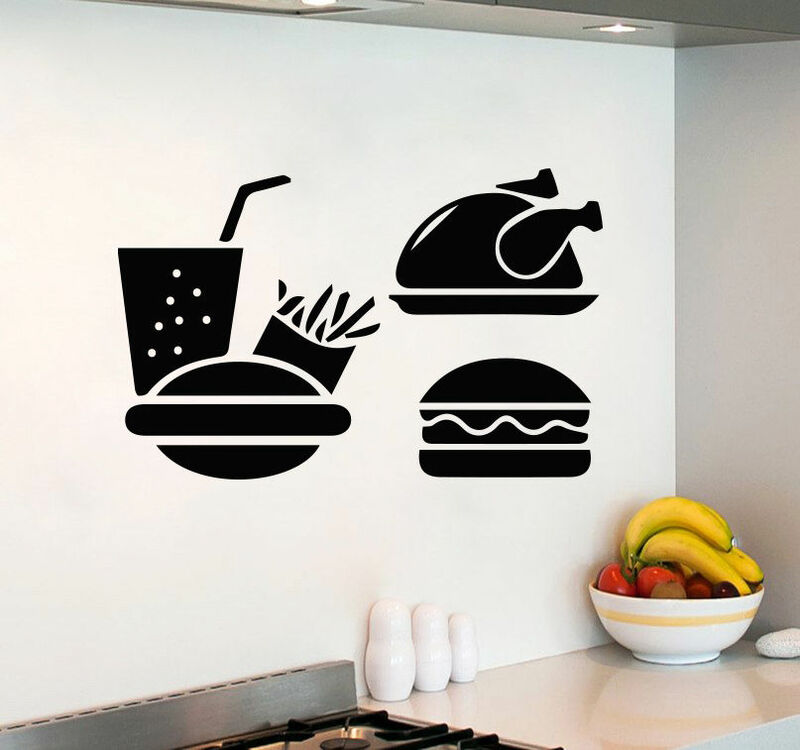 We offer fully customizable food themed decals for your kitchen or food truck. Our decals come in many different styles, sizes and colors. 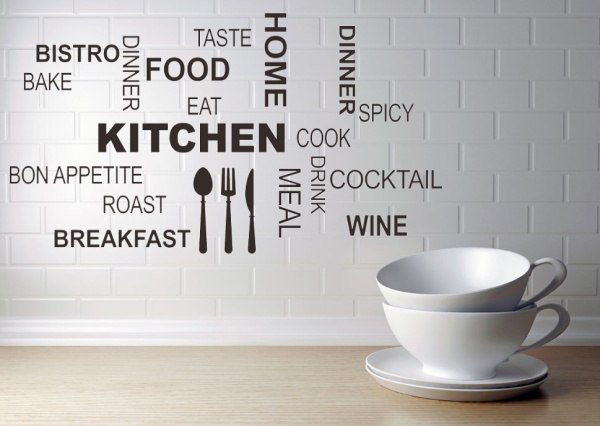 Personalize your food decal with your restaurant name using our on site design tool. 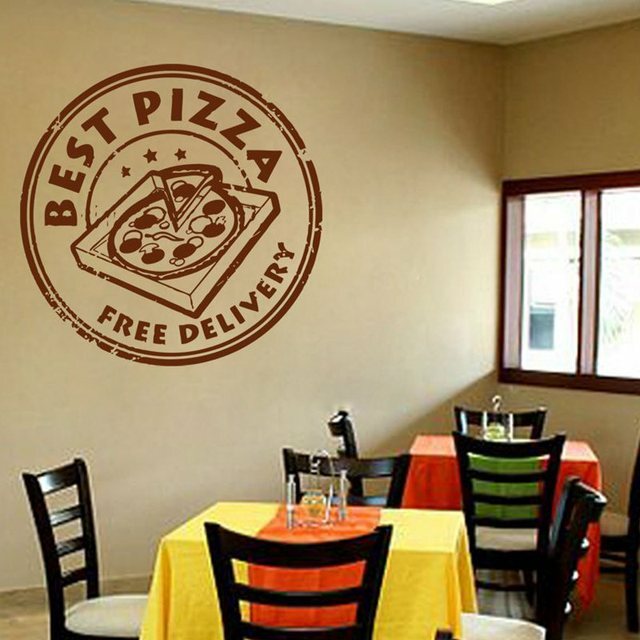 Our colorful food and beverage decals from Vinyl Disorder are made of durable, waterproof vinyl in outside (car) and inside (wall) choices. 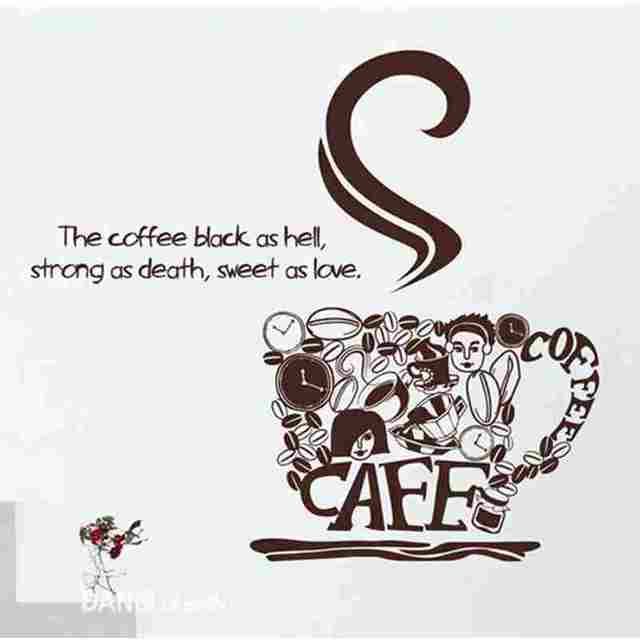 We have delightful restaurant decals and food service stickers. 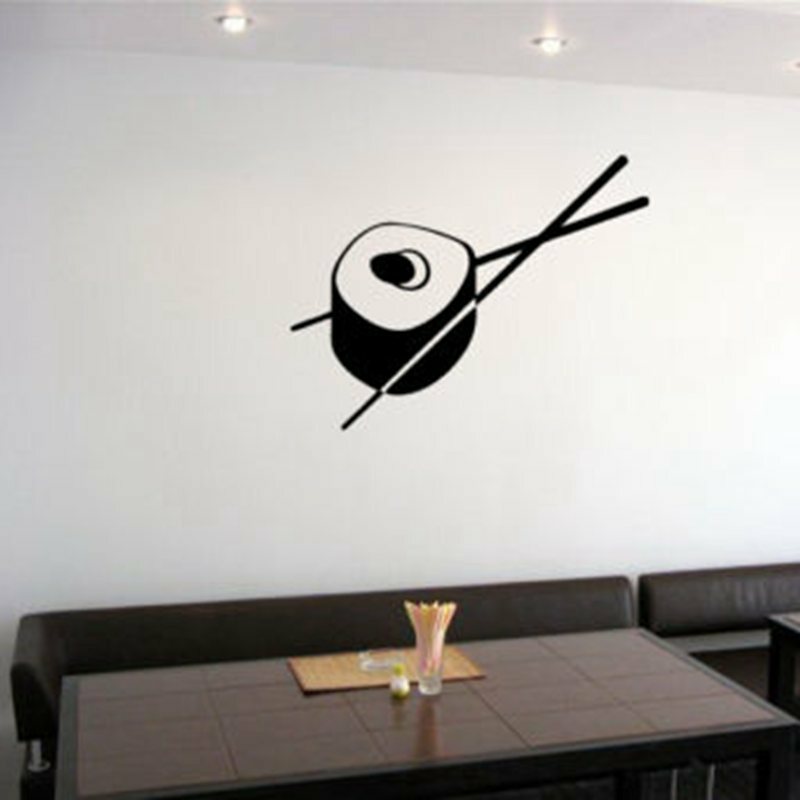 Our culinary art decals look terrific in-home kitchens and on restaurant walls. 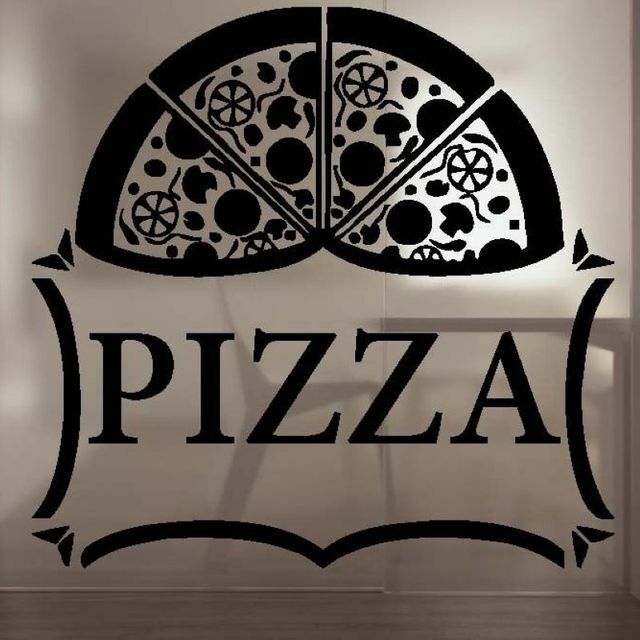 Decorate food trucks with food decals in vinyl or coffee-theme decals to advertise your menu. Our colorful cupcake decals will look delicious in a kitchen or in a food lover’s bedroom. 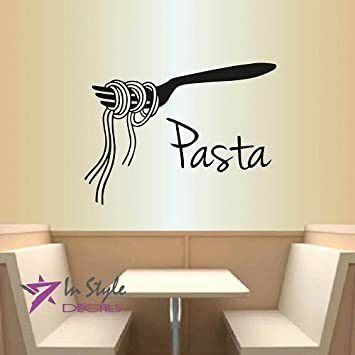 Because our wall decals are removable, you can add food-theme decal flourishes to walls and food service tables at catered events in rented halls. 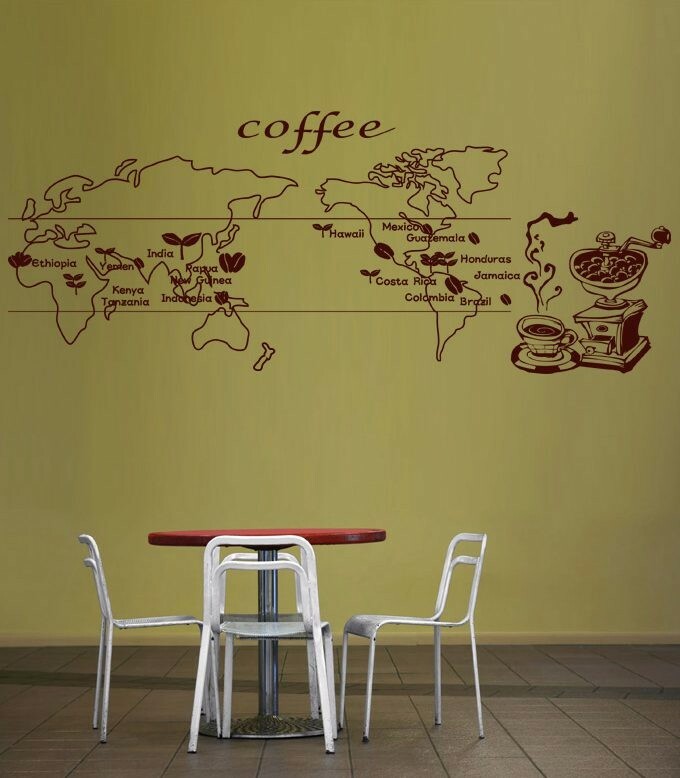 Display our vinyl drink decals on bar walls or outside drink service stands. 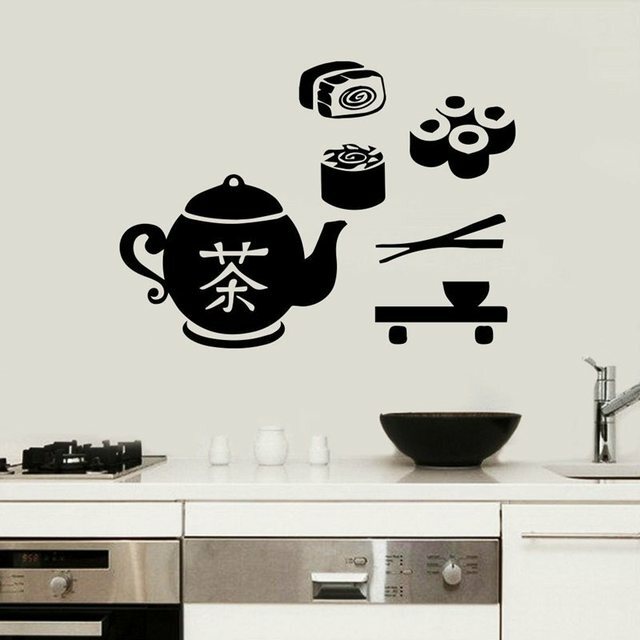 We have kitchen utensil decals, food label art and other kitchen-theme vinyl decals. 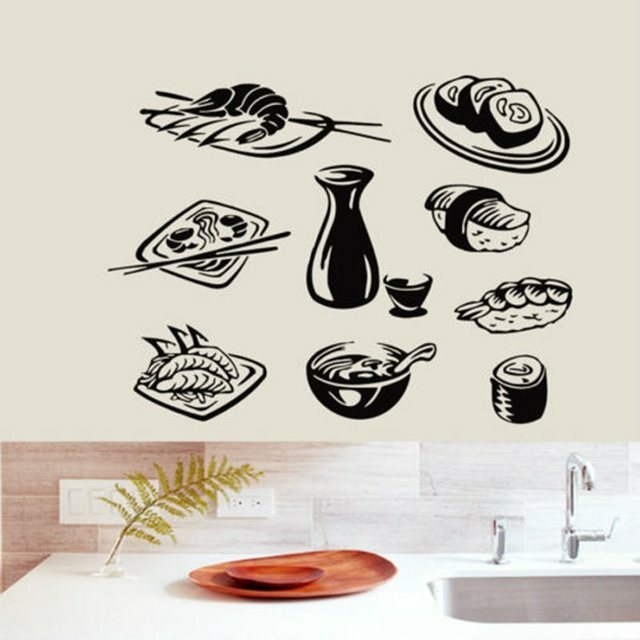 Shop our wine decals and inspiring kitchen wall quote decals. Affix our fruit or vegetable vinyl decals to food market booths and at community food fairs.